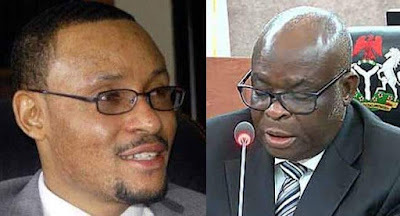 The Code of Conduct Tribunal has fixed February 4 for the resumption of alleged non-asset declaration trial against Justice Walter Onnoghen, the Chief Justice of Nigeria. This was contained in a statement issued on Thursday by Ibraheem Al-Hassan, the Heads, (Press & Public Relations), Code of Conduct Tribunal. The CCT’s latest step comes barely a day after an Appeal Court in Abuja dismissed a suit filed by the suspended Chief Justice of Nigeria, seeking a stay of execution on his on-going trial at the Code of Conduct Tribunal. Ruling on the matter, Justice Abdul Aboki rejected the appeal, saying that the injunction is spent and the case at the CCT can continue. The appellate court held that Justice Onnoghen’s application runs contrary to section 306 of the Administration of the Criminal Justice Act 2015 (ACJA).